It has existed, conceptually, ever since prehistoric nomads first fashioned crude drinking vessels from clods of clay. The Latin ‘designare’ meant to devise or mark out, while the Italian verb ‘disegnare’ added more senses to the word: to contrive, to intend, to draw and to paint. Since the Industrial Revolution it has referred to a formal process executed by trained professionals: a noble creative endeavour, indeed, that shapes every minutiae of our lives. So what does a word long since sucked into the marketer’s lexical arsenal (see ‘design hotel’) actually mean today? And how is design changing, as a concept, within the luxury realm? To find out, we profile eight hand-picked, of-the-moment designers from various fields, and glean their insight into what the design zeitgeist is right now in their own professional milieus – and, crucially, where it’s heading. What does it take to launch a new menswear brand today? 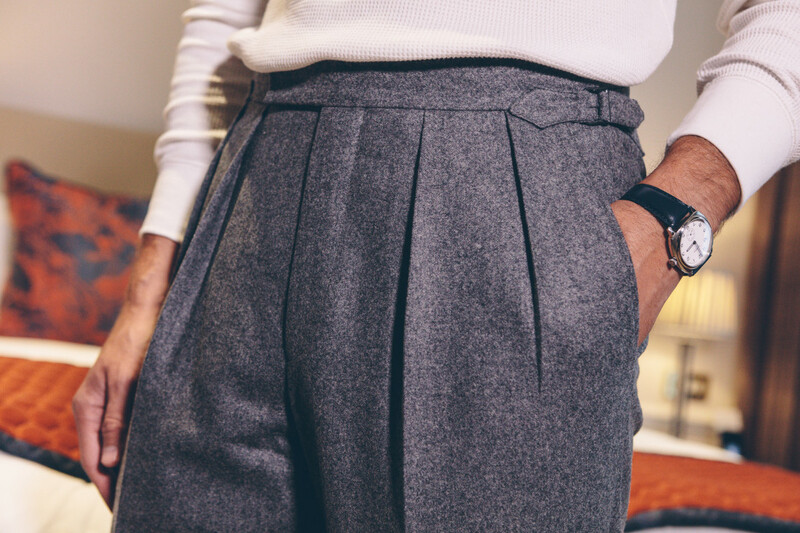 Particularly a brand in the ‘classic style’ space, where upstarts – in London at least – have to contend with dozens of tailors, shirt-makers and outfitters with centuries’ worth of heritage behind them? 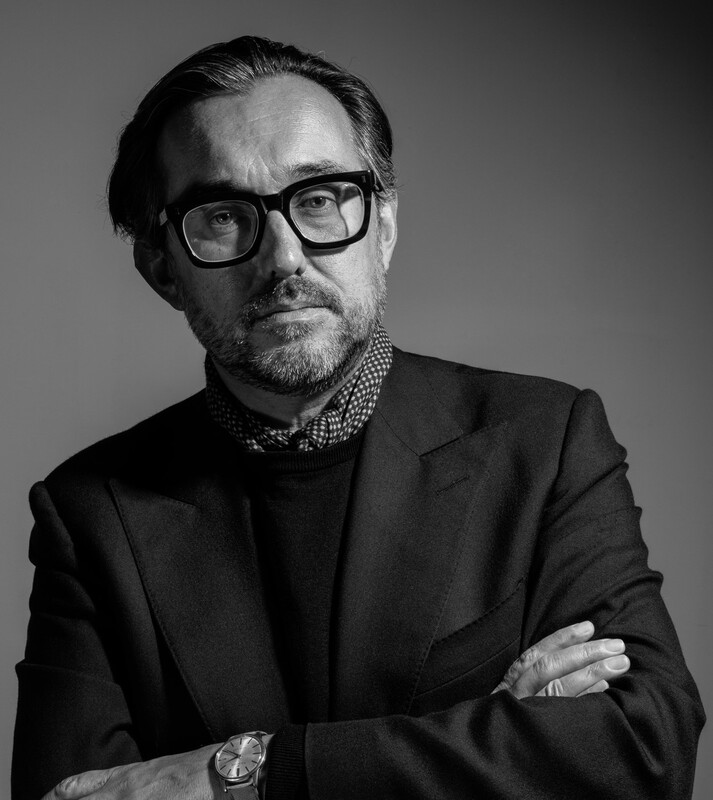 Perhaps that’s why Modoo, who has designed ready-to-wear collections for five Jermyn Street and Savile Row brands in a career spanning 20 years, realised that trying to sell suits under his own name was a doomed enterprise (‘Kit Blake’ is an amalgam of his shortened first name and the street on which he grew up). While Modoo’s first collection, which launched in November, includes a crisp navy blazer, brown checked sports coat and a handsome navy overcoat – no suits, of course – the main focus is what he calls “proper” tailored trousers: cut to sit on the top of the hips, with deep double pleats and generous but tapered legs. Why pleats? Again, Modoo’s determined to change the way men think about their dress sense. Kit Blake’s only been active for three months, and it’s already got quite the following among London’s style cognoscenti. The launch collection has almost entirely sold out. Modoo would seem to be onto something. What there is to know about design in the world of luxury - and where it's heading.